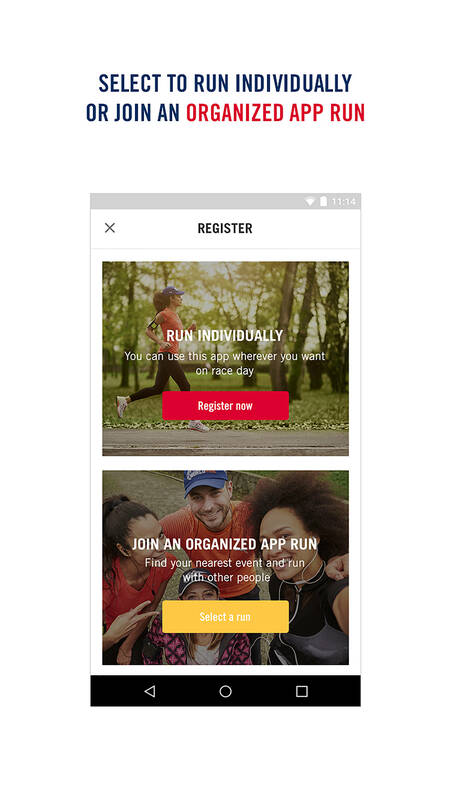 The Wings for Life World Run App makes it easy to join the global running event that everyone’s talking about. Run the Wings For Life World Run with the Organized App Run in Chennai on May 7, 2017. Whether you run individually – anywhere you choose – or join others in an Organized App Run, you’ll feel the excitement as you’re chased by a Virtual Catcher Car, see your name on the Global Result List, and give hope to people with spinal cord injury, 100% of any Wings for Life World Run donations go directly into spinal cord research projects. No matter where you are on May 7, 2017, you can hit the road simultaneously with tens of thousands of runners worldwide to help find a cure for spinal cord injury, thanks to the Wings for Life World Run App. The 2017 edition of the App offers participants more options than ever, and when you use it your name will appear on the Global Result List. Now in its fourth year, on May 7, 2017 Wings for Life World Run participants in India can run in Chennai. 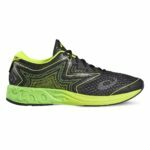 No official Wings for Life World Run this year, but that does not mean there won’t be any running. Meet up with your friends, download the Wings for Life World Run APP and join all the other people running around the famous YMCA College of Physical Education in Nandanam, Chennai until the virtual Catcher Car catches you of course. The race starts at exactly 4:30 pm local time. The virtual Catcher Car takes off 30 minutes after the start at 15km/h and steadily increases its speed until the last athletes have been caught. A unique aspect of the Wings for Life World Run is its moving finish line: the “Catcher Car.” Using the Wings for Life World Run App on your phone enables you to run anywhere with a Virtual Catcher Car, and whether you’re a longtime runner or a newbie, you may be amazed at the adrenaline surge you get when the Virtual Catcher Car approaches! Here’s how it works: Download the Wings for Life World Run App, use it to train toward your personal goals, and run wherever you wish – alone or with friends – on May 7, at exactly the same time as all the other runners around the globe. The Virtual Catcher Car will give you a head start and then begin pursuit at the same slow pace as the real Catcher Cars at event locations around the world. When you’re caught, you’ve reached your personal finish line. The App will show you the distance you achieved and make it easy to share your accomplishment. 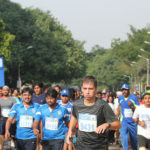 The 3rd edition of the Wings for Life World Run last year turned out to be a record success with 130,732 participants from 33 countries running for those who cannot. The India leg of Wings for Life World Run witnessed participation from India’s foremost off-road rally racer CS Santosh, badminton Champion Ashwini Ponnappa, Indian Goalkeeper Subrata Paul, Mountain climber Tuhin Satarkar along with Lithuanian stunt rider Aras Gibieza all running to show their support for the cause of spinal cord injury. You can also use the App to run alongside others on a course they’ve established. 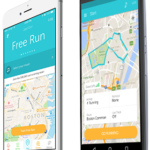 People and organizations in many regions are creating Organized App Runs, where groups will meet at destinations they choose and run together with the App at the same time as everyone else. 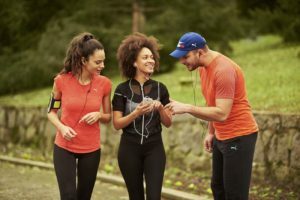 It’s a great way to share motivation and the spirit of the run. Run the Wings For Life World Run with the Organized App Run in Chennai on May 7, by registering your-self at www.wingsforlifeworldrun.com/int/en/app-run-chennai/ and make a difference by donating directly into spinal cord research project. The Wings for Life World Run has one goal: to find a cure for spinal cord injury. One hundred percent of entry fees and donations goes directly to the nonprofit Wings for Life Foundation, for life-changing spinal cord research. 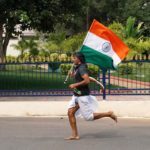 Wings For Life World Run – A unique race format for a noble cause!